LAGOS-Ten heads of states and no fewer than 900 delegates have registered to participate in the World Economic Forum on Africa to be held in Abuja in May, the organizer said on Friday. 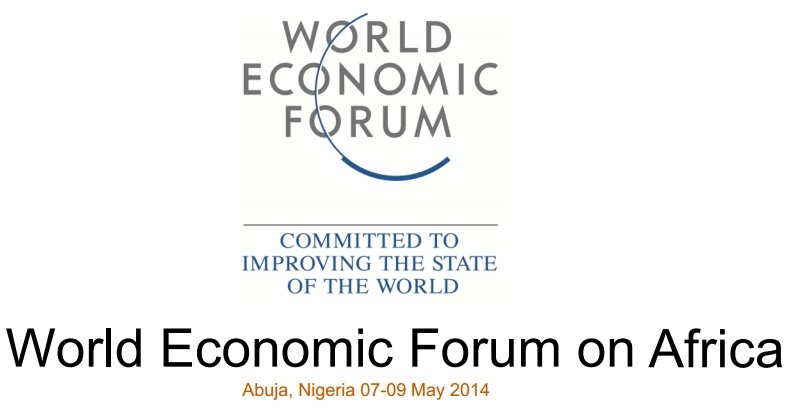 The Media Coordinator of the forum Ogho Okiti said participants from 70 countries, including 30 African countries will attend the forum themed “Forging Inclusive Growth, Creating Jobs” from May 7 to May 9, 2014. Okiti said more than 50 top chief executive officers of big global firms would participate in the forum and described the number as “unprecedented”. “It is the first time the summit will hold in West Africa and it is an unprecedented opportunity for both cultural and economic diplomacy for Nigeria and the region,” he added. “The summit is also holding in the year that Nigeria marks its centenary and coincides with the celebration of the country being the largest economy in Africa,” he said. The Nigerian Minister of Finance Ngozi Okonjo-Iweala, had on April 15 written to all confirmed delegates to the forum, assuring them of adequate security in the federal capital. “In total, over 6,000 security personnel consisting of police and army will be deployed to secure area of about 250 square kilometers,” she said in the letter. Nigeria’s President Goodluck Jonathan on Thursday also reassured the international community of the safety of participants to the forum.